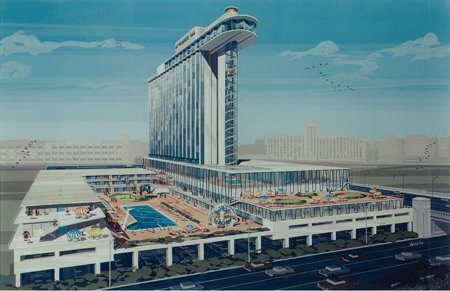 I&apos;ve got quite a bit of feedback from my post earlier this week on the demolished McCormick Inn. 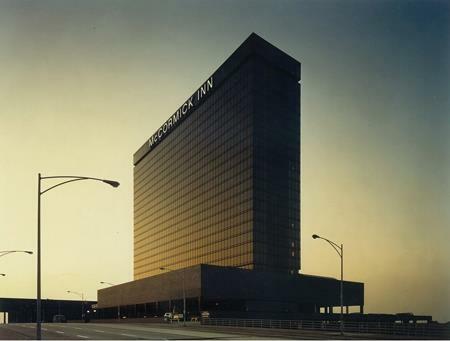 Built at 23rd and Lake Shore Drive in 1973 across from what was then McCormick Place&apos;s only building, the architecturally modernist McCormick Inn was demolished in 1993 after only 20 years of service. It&apos;s already been gone as long as it was there. Gone — but apparently not forgotten. Many of you emailed me or commented on my Facebook page saying you attended events and proms there, or swam in the hotel&apos;s big pool. But the most entertaining response came from Epstein Global, the 91-year-old Chicago architecture and engineering firm that designed the hotel. 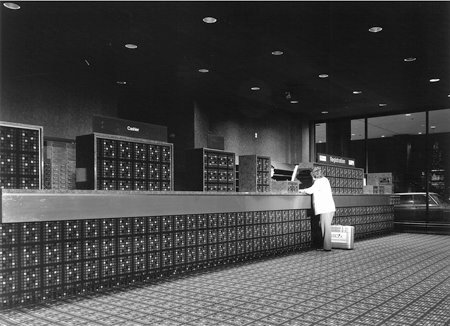 "Lee&apos;s piece inspired us to post some additional photos of the Inn as well as some rarely-seen additional design concepts for the Inn developed in the early &apos;60s. 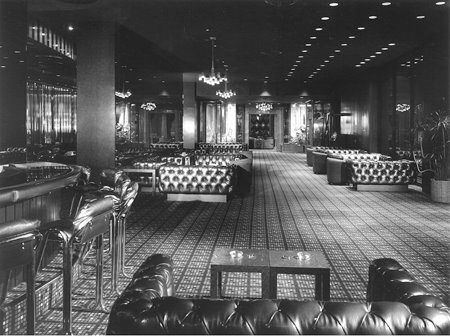 To us, many of the interiors for the Inn have a Hefner-esque cheese quality going for them — but hey it was the &apos;70s." Yes it was. And this room is proof. I dig what I am assuming to be a rotary speaker phone between the two beds. 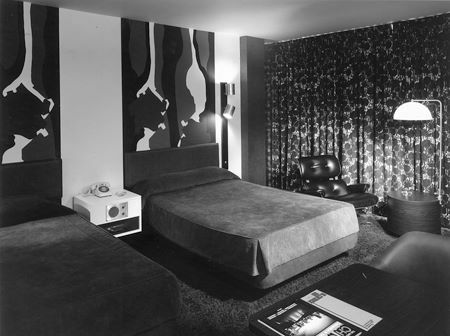 I like the funky wall art and the Eames lounge chair between the window and the bed. 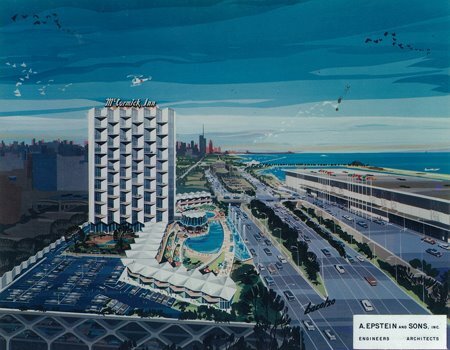 Here&apos;s another early 1960s version of what the McCormick Inn might have ended up looking like. Epstein called it the "Copacabana scheme." Be sure to go to Epstein&apos;s page on Facebook and check out more images. Here&apos;s hoping they post even more.